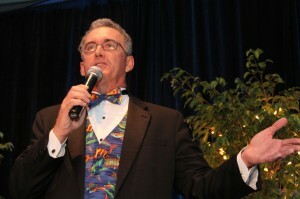 As many of you know, I’ve been a professional benefit auctioneer for nearly 20 years. 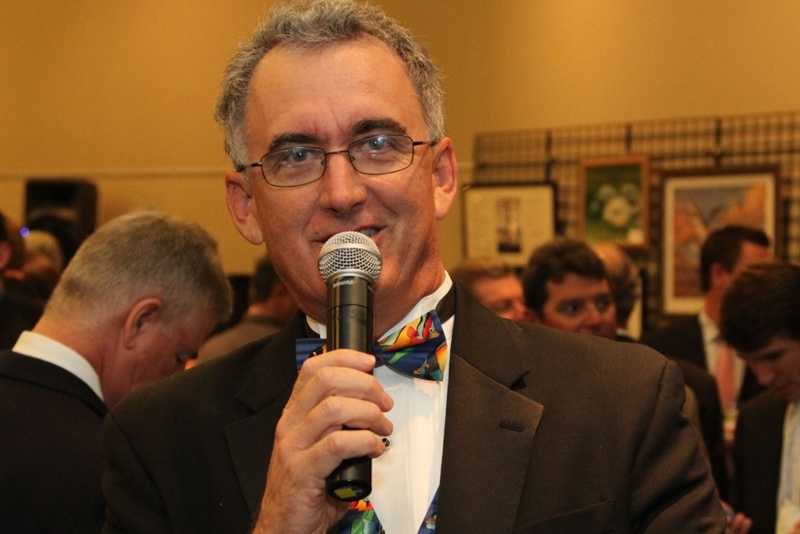 I’ve conducted hundreds of record-setting fundraising auctions and have helped to raise millions of dollars every year for nonprofit organizations and schools.succeed in the current economy? 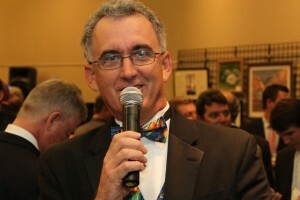 Have you kept up with the latest trends in charitable events involving live and silent auctions? Could you use a little advice to assure your important fundraising event goes off without a hitch? There is no need to worry. Help is on its way. Hardly a day goes by that I don’t receive a phone call or an email from panicked chairpersons seeking guidance regarding their upcoming event. I’m always happy to answer any and all questions. After all, we are all here for the same reason – maximizing the bottom line so those that need our help will continue to receive it. That’s why I’ve decided to host six seminars in six different cities including Naples, Fort Lauderdale, Palm Beach, Sarasota, Maitland/Orlando and Tampa starting on August 29. For specific dates and locations visit www.thevoe.com for details. The theme for these seminars is “Taking your benefit auction to the next level.” The items to be discussed include ticket pricing, cutting unnecessary expenses, site and vendor selection, volunteer management, social media strategies and seating arrangements – to name just a few. In today’s competitive fundraising world you need every advantage you can get to attract the right donors – and to get those donors to open their pocketbooks and hearts for your cause. By sharing the tips, tricks and strategies I’ve learned by conducting hundreds of benefit auctions throughout the country, your benefit might not just rise to the next level – it could very likely break all records.